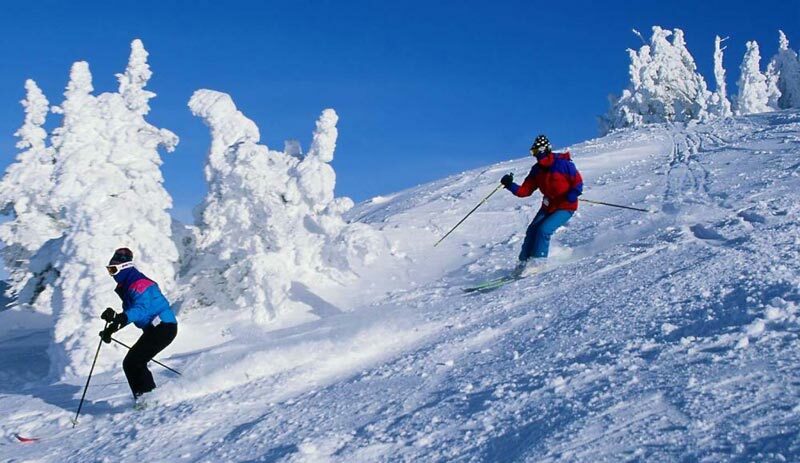 Pick up form Chandigarh - Shimla 2 nights – Manali 3 nights – Mandi 1 nights - Dharamsala 1 night - Chandigarh drop.Optional activities. Entrance fee at any palaces. Pickup from Chandigarh Airport or railway station in the morning and drive towards Shimla.By late afternoon reach in Shimla,check into hotel. In the evening walk on Shimla mall road. Overnight stay in Shimla. After having breakfast drive to highest hill of Shimla, Jakhu temple (2455mts.) dedicated to Lord Hanuman and then visits Indian Institute of Advanced studies. 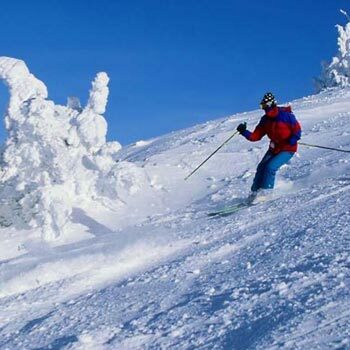 Drive towards kufri known for winter sports. One can also enjoy horse ride to the top of Mahasu peak and enjoy breathtaking views of the mighty Himalayas. Visit the Himalayan nature park having some of the most endangered species of wild life and pheasants. In the evening walk the famous shopping mall of Shimla, visit Christ church. Explore Shimla in your own way. Start early in the morning to Manali via Mandi, enter into Kullu valley also known as valley of Gods. Reach Manali in the evening and check into your hotel. After breakfast early in the morning we drive to the famous Rothang pass (3978mts.) On the way stop at Mari, for having a river side cup of coffee and this place also facilitates paragliding, proceed further to reach Rothang Pass, walk along the pass to have stunning views Lahaul Valley with mighty Himalayas and glaciers in front of you. One can also enjoy a pony ride. On the way back drive towards Solang Valley which is famous for Skiing and paragliding in winters.Drive back to Manali for overnight stay. After early breakfast in the morning we drive to Vashisht Bath (Hot Sulpher Spring) then drive towards Naggar Castle which is famous for the view of Kullu Valley,then visit famous Rorich Photo Art Gallery,come back for lunch to Naggar Castle.After Lunch drive to old manali and visit club house, van vihar and tibetian monastery. Then visit 3000years old Hadimba Temple. Have evening free on the mall road.Overnight stay in Hotel in Manali. After breakfast drive towards Bhagsu, visit ancient Shiva temple and an eye catching view of Dhauladhars crowned with snow. After having lunch in Mc Leordganj visit Norbu lingka.Over night stay in hotel in Dharamshala. After having breakfast in hotel start driving driving towards Chandigarh,reach Chandigarh after lunch and get dropped in Airport or railway station. Your tour ends here.